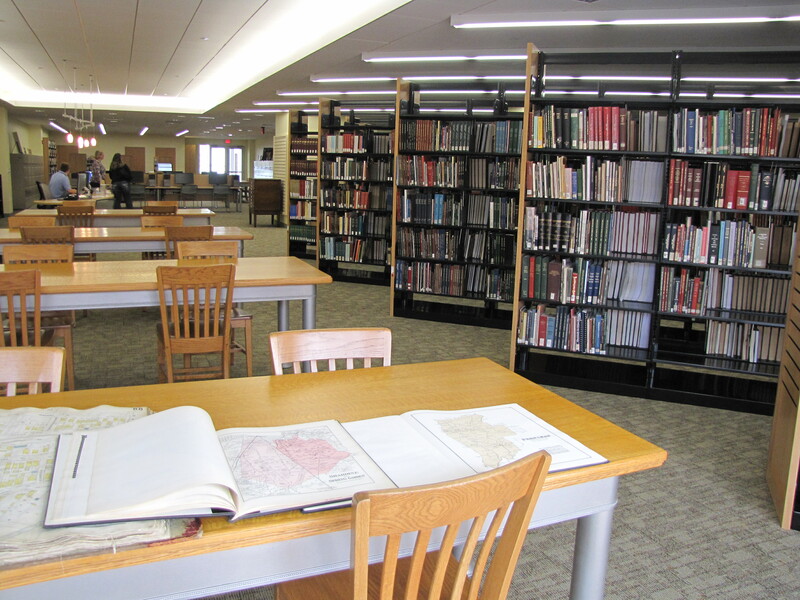 The Local History and Genealogy Department has opened in its new space at the Covington location of the Kenton County Public Library. The department is now located on the top floor, and is staffed all hours when the library is open. 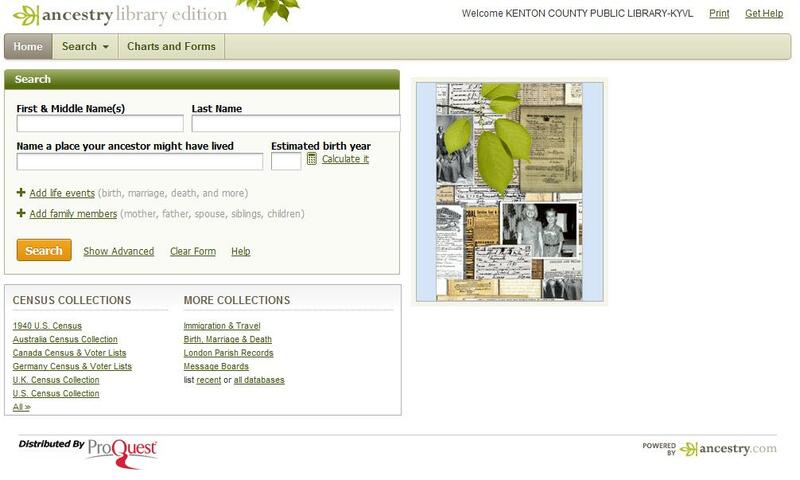 The department’s collection includes Kentucky Biographies, Kentucky Fiction, Kentucky Non-Fiction, Kentucky Reference (containing numerous books on many Kentucky counties), city and business directories dating back to the 1830s, maps, and many more resources for doing genealogy and history research. 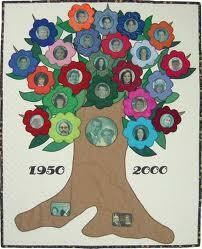 Come enjoy the quiet workspace and dig deeper into your family history! Looking south in the Local History and Genealogy Department. 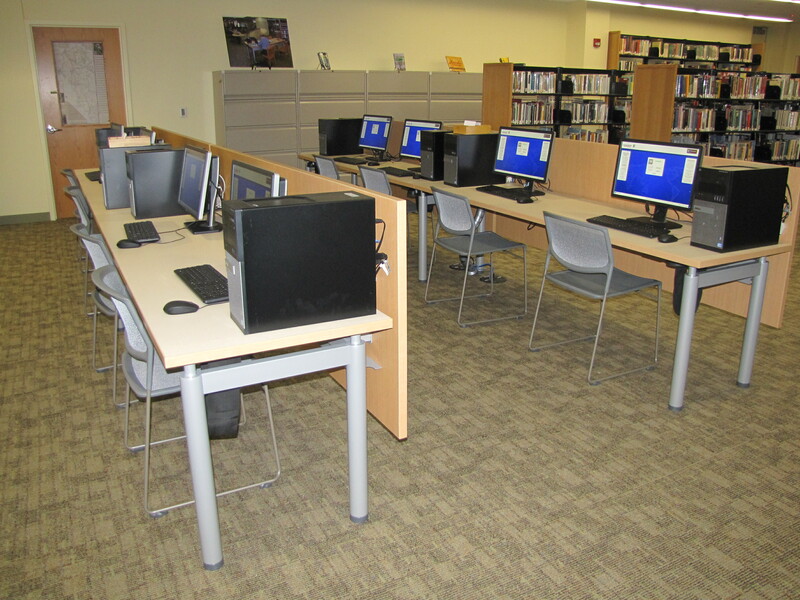 The chairs and tabletops from the Carnegie library were refurbished and used in the new space. 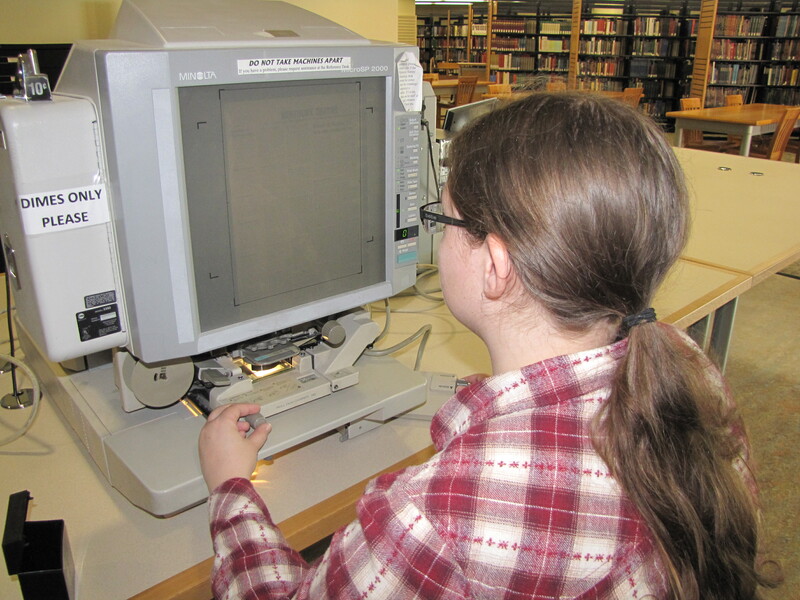 Beth uses one of the microfilm machines to look up newspaper articles. Need a map? 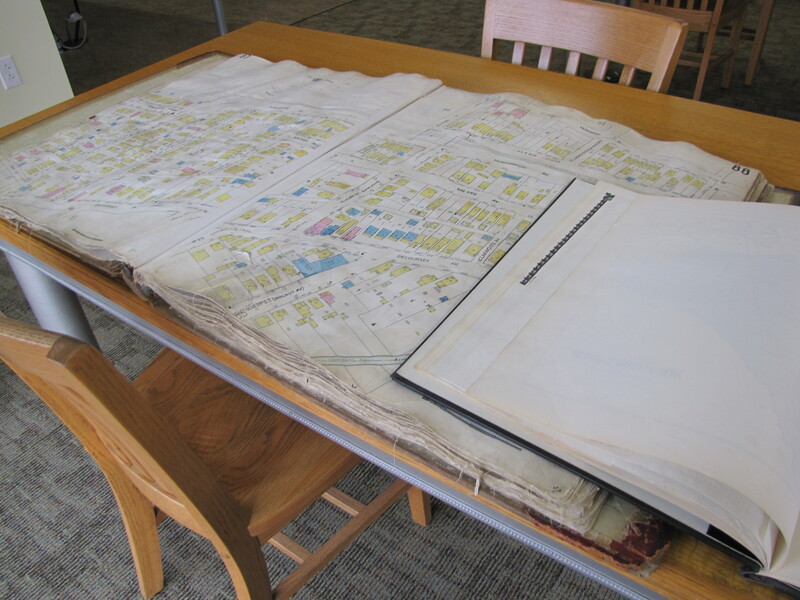 The department has city, county, regional and state maps of Kentucky. If you’re interested in accessing online databases such as Ancestry.com, geNKY, or Faces and Places, we have eight new computers dedicated to this purpose. Staff members are readily available to assist you with using these resources. Check out our video of the new department! Have you visited the new department yet? Let us know what you think!